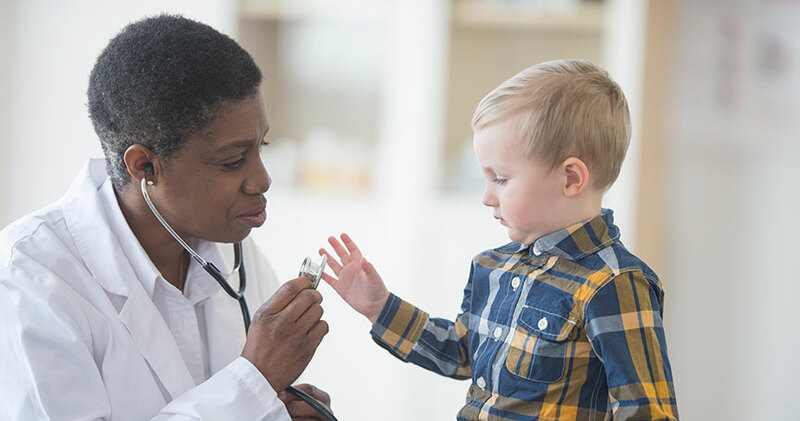 Backus is proud to employ expert pediatric physicians including pediatricians, pediatric hospitalists, neonatologists, medical specialists, pediatric nurses, technicians and support staff and more. This team all works together to ensure the safety and well-being of your child, both on a health level and emotional level. It is our goal to respect the needs of your child and your concerns as their parents. We like to help give support to parents who are by no doubt experiencing stress when their children experience medical problems. Our staff provides the best in physical and emotional care for children and support for their parents to help them through these difficult times.